SUMMARY: A has-been pop star and the girl who waters his plants work together to write a new hit for today’s current hot act. 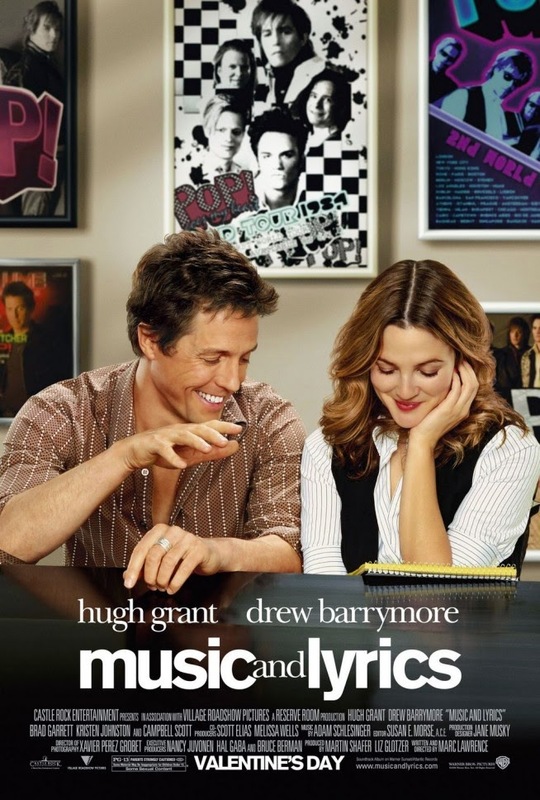 DETAILS: Fun!… Hugh Grant and Drew Barrymore star in this romantic comedy about an unlikely pair who team up to write a song. Grant’s character can write the melodies but lyrics are not his strong suit… and his previous solo album (and its failure) are proof of that. Barrymore has a gift with words, but lacks the confidence needed to write them down. Together they create a great song and of course, they fall in love along the way. It’s lighthearted and fun, yet still teaches us about overcoming our pasts as well as our failures and shortcomings.